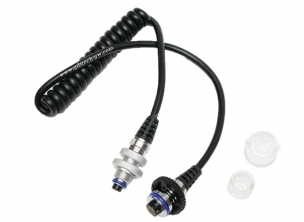 Sea&Sea SC-5P-I (17100) Nikonos V standard 5-pin electrical sync cord for Sea&Sea, INON Z240, D2000W strobes. 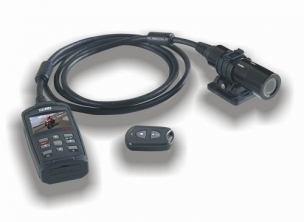 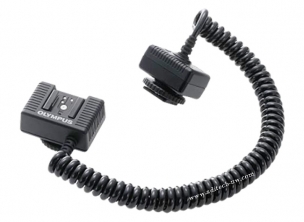 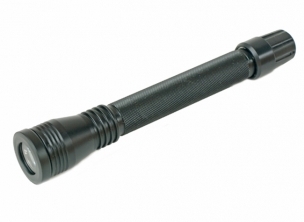 Nikonos V standard 5-pin electrical sync cord for Sea&Sea, INON Z240, D2000W strobes. 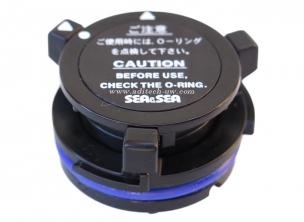 Sea & Sea Strobe Battery Cap (SS-90090) Strobe battery box outer cap, compatible with all Sea & Sea strobes. 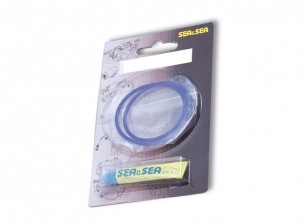 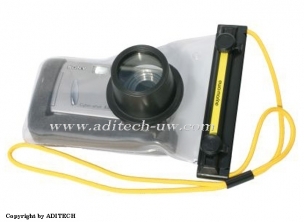 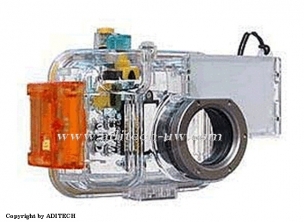 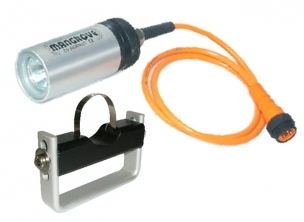 Strobe battery box outer cap, compatible with all Sea & Sea strobes.